I first heard about IKEA’s catalog when a video went viral of a Swedish man showing off his new gadget: the IKEA bookbook. According to chief design guru Jorgen Eghammer, “Once in a while, something comes along that changes the way we live. A device so simple and intuitive, using it feels almost familiar.” It was meant as a parody of everyone’s obsession with tablets, and as someone who is averse to technology, I thought it was hilarious. I was excited to get a copy because my man and I were flying to Hong Kong for a few days, and there was an IKEA there. I make it a point to visit an IKEA because I love their showrooms, the distinctively Scandinavian design, and of course, the price points. On my solo trip to Hong last year, I got two bags of potpourri and floral-print paper napkins. Unfortunately, they didn’t have the free catalog in Hong Kong. They only had a buying guide which you had to return at the counter. But my man being the sweetheart that he is, he ordered a copy online and got it for me on our seventh month together (I got him a blow dryer because he always blow dries his hair whenever there’s one around). Shipping took longer than expected, so he only got it right around the time we were marking our eight month, where he got me a copy of Wallpaper City Guide: Manila. I gave him an origami otter, his favorite animal. 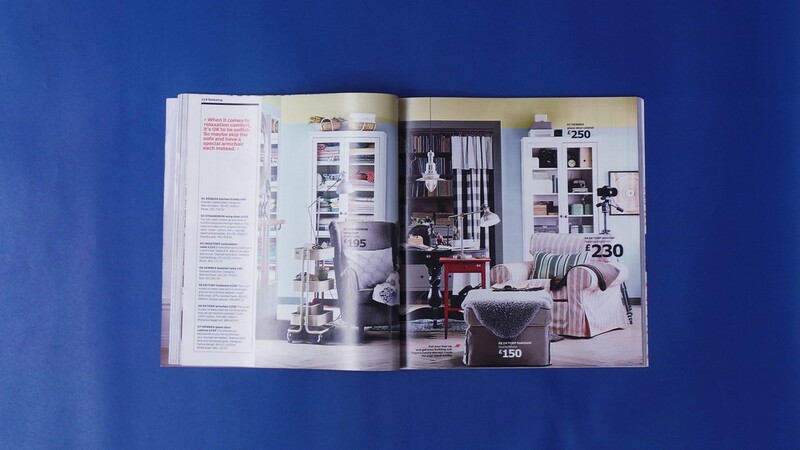 So the catalog is IKEA’s lookbook of their 2015 collection. It’s divided into rooms, with styled looks (similar to what they do in their showrooms) and individual items at the end. It’s so beautiful. You have to admire IKEA for their ability to create pieces that marry both form and function. Scandinavian design is known for its simplicity and functionalism, but IKEA adds that special fun touch while keeping in mind the living space. I bet IKEA is popular in Hong Kong because space there is at a premium (as of 2012, Causeway Bay has the most expensive rent in the world, overtaking New York City). Pieces are affordable because designers usually start with a price point and design around that. They deliver the furniture in flat packs for you to assemble yourself, lowering the price even further. They are also environmentally conscious and sustainable, making each purchase guilt-free. 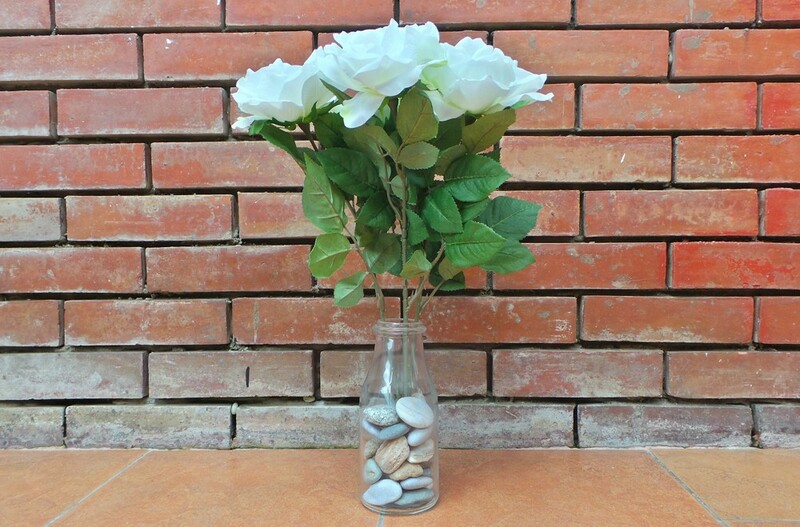 On my trip to Hong Kong this year with my man, I bought a clip-on reading light (which I have yet to install because I need to add a shelf first over my desk), a glass bottle, four white roses, a tin pail, and a fake shrub. I love the idea of putting greens in my room because it makes it look alive. 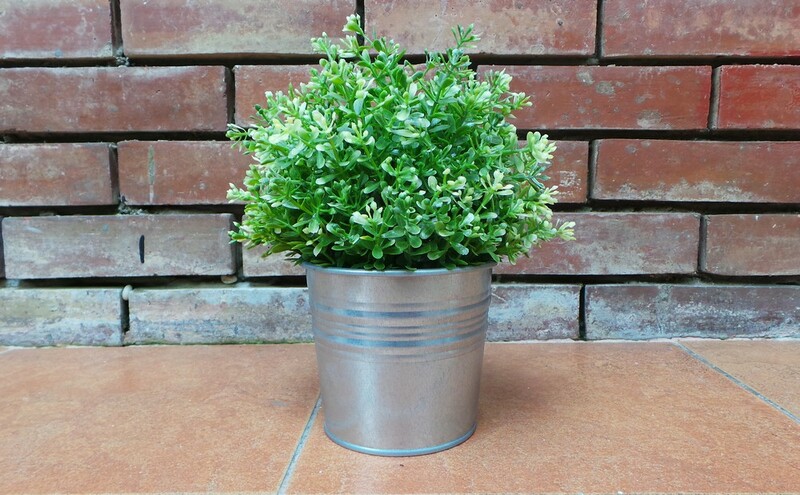 For those who are too lazy to maintain actual plants (or do not have access to regular sunlight), I advise you get the synthetic kind. 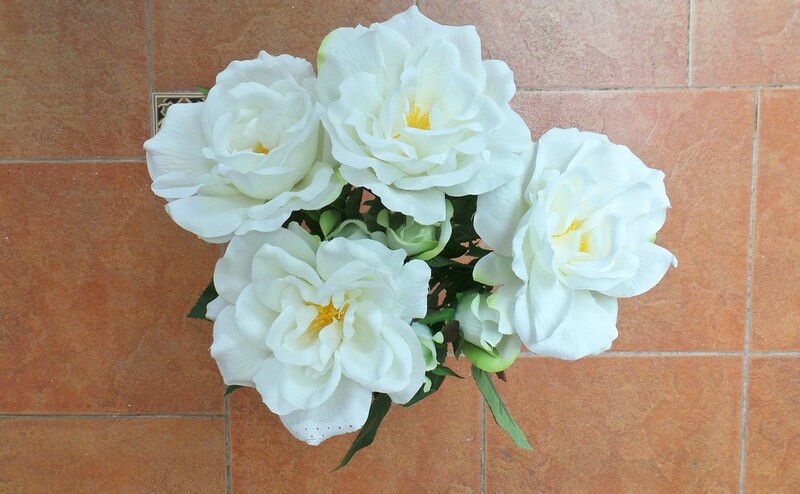 But make sure you get the ones that look halfway real, because there’s nothing sadder than obviously fake plants. I plan to redecorate my room little by little in the coming weeks, and I have a small guide with me for inspiration. 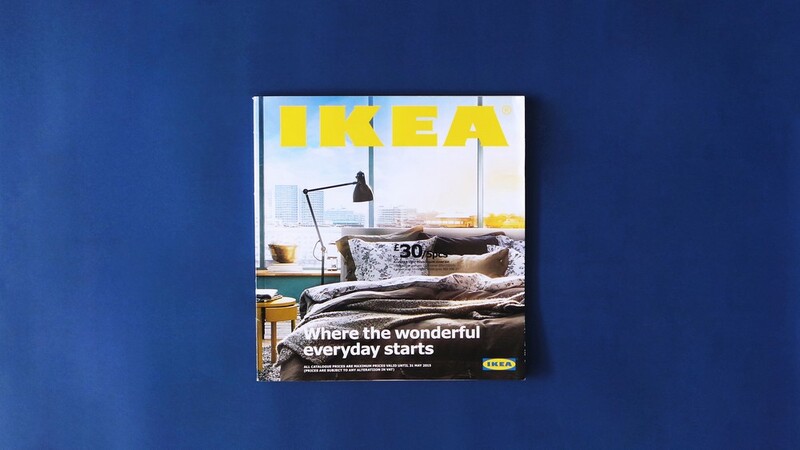 The catalog is free in (some) branches, but you can also view a digital version using the IKEA app.